We successfully swaddled both babies we brought home, but new guidelines frown upon this practice. 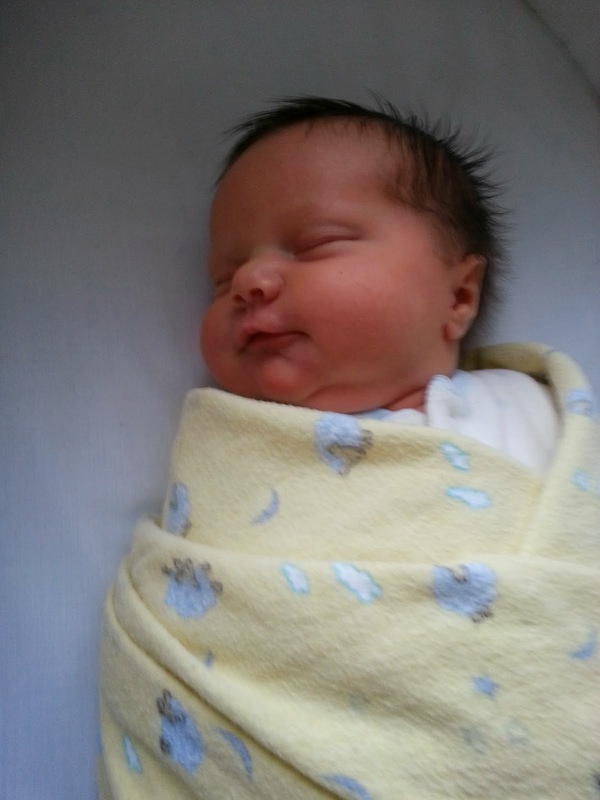 I am convinced that swaddling helped my children to relax and sleep for longer stretches. However, I would reconsider tightly swaddling a child in light of this latest information. It can be quite frustrating as a parent to hear conflicting advice such as this. However, it is inevitable that recommendations will change from year to year as accidents unfortunately happen and as we continually try to discover the best ways to protect our children from harm. What were your experiences with swaddling? How might you do things differently in light of new the new information? i swaddled all 4 of my children...but never tightly. just enough for them to stay warm and cozy.